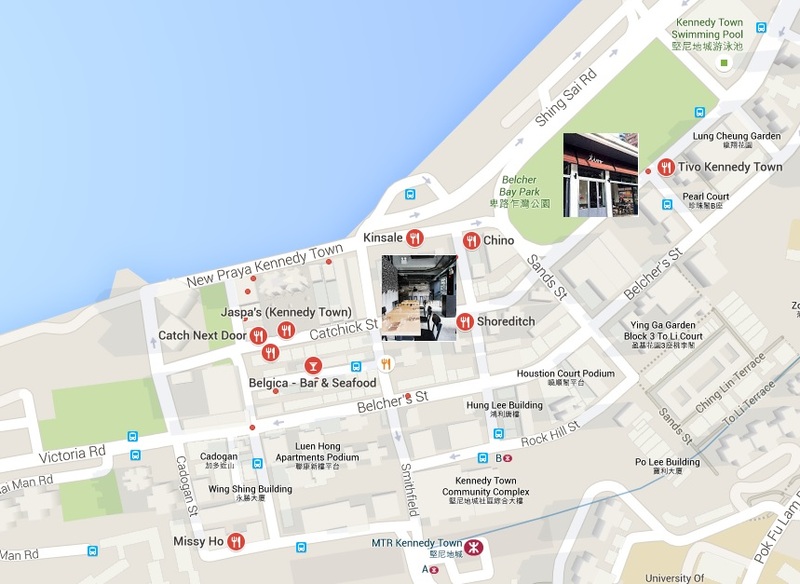 Kennedy Town (堅尼地城) is located at the West end of HK Island. Conveniently served by MTR and other means of public transport. The neighborhood is primarily Chinese, but a number of expats are moving into the district along the waterfront. 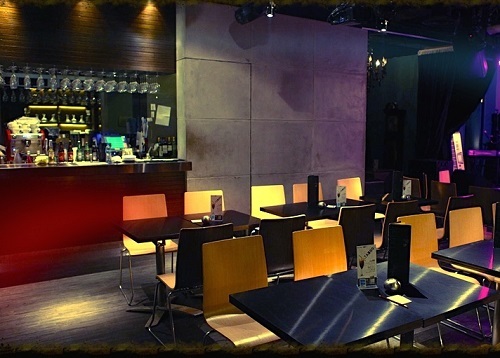 It helps to create a demand of Western dining places. Kennedy town is busy most evenings, packed for big sports events. F&B Group like Castelo Concepts started to expand to Kennedy Town few years ago, under “Jaspa’s Kennedy Town”, “K-Town Bar & Grill” and “Butcher & Baker Café”, which are operating comparatively huge restaurants, especially targeting family clienteles around the area. 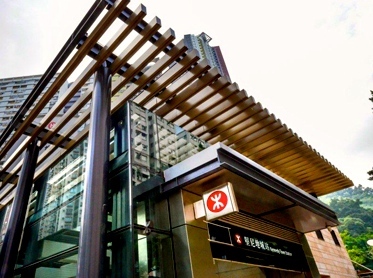 New property developments in Kennedy Town are also providing more quality food and beverage (F&B) spaces with extraordinary high ceiling and full F&B provisions. 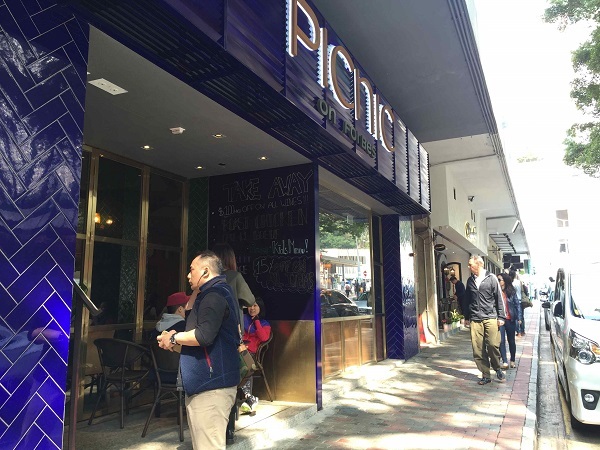 Restaurant and bar owners are no longer worried about whether the shops have sufficient electricity capacity for running of full-scale kitchen facility. 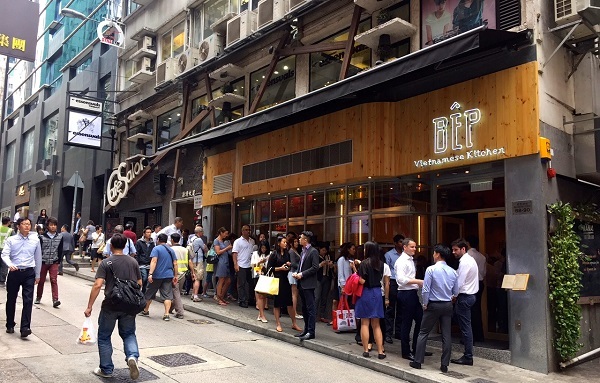 Comparatively cheaper rents and more available F&B spaces in Kennedy Town will continue attract restaurant or bar operators to look for expansion to this Western part of HK Island. 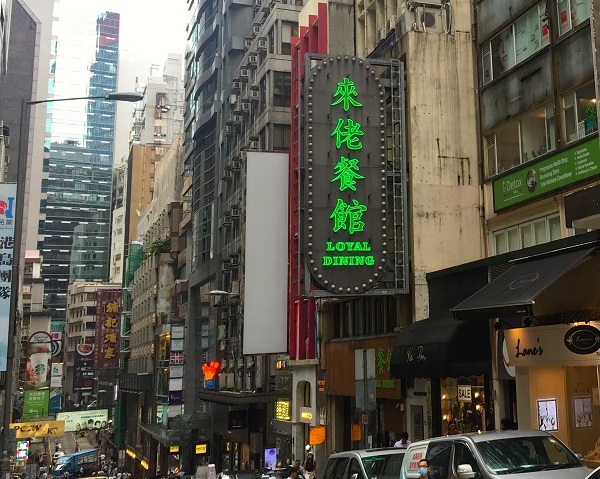 Shops on Forbes Street and Davies Street, just steps from MTR stations, would be your hot picks in Kennedy Town. Russell Street Restaurants Gone soon !